AVT Solutions stocks the latest audio visual equipment rental products to ensure that your business needs are met. A fully equipped rental & sound hire division ensures that we can take care of your seminars, exhibitions, events, company product launches, presentations and road shows. Free Delivery and Setup! Below is a small selection of those Audio Visual Equipment Rental products frequently requested for our sound hire service. Our friendly technicians can set-up and operate your sound hire equipment during your meeting or event, so you can concentrate on other things. AVT Solutions technicians are available to set-up and operate all equipment we carry. From monitoring your PowerPoint presentation to recording your shareholder meeting, we have the experience and know-how to make your event a success. 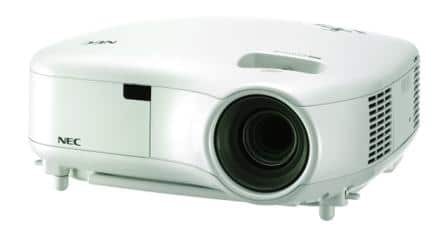 Audio Visual Equipment Rental pricing excludes VAT and is subject to change without notice. 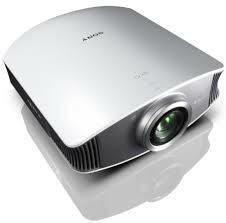 All audio visual equipment rental from AVT Solutions are subject to our Standard Terms & Conditions. Delivery and setup is free if the invoice amount exceeds R1500.00 and within a 25km radius of Cape Town. Delivery is free if the invoice amount exceeds R500.00 and within a 25km radius of Cape Town. 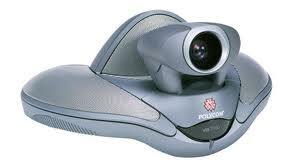 AVT Solutions now has a Video Conference Facility for hire as well as the Equipment for rental at your venue.